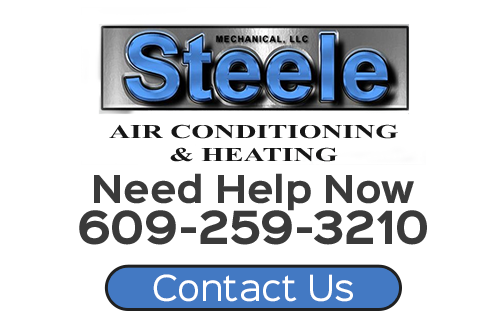 At Steele Mechanical, LLC Air Conditioning and Heating, your family is our priority! The goal of our New Jersey heating and air conditioning company is to make your home comfortable and relaxing, no matter what the season. We are a family owned and operated heating and air conditioning company with over 25 years of experience in providing customers with whole-home comfort. We know how important home comfort is to your family, and you can depend on our knowledge and experience to keep your family comfortable through New Jersey’s ever changing temperatures. We want to take good care of your family and provide you with the service you deserve. When deciding on the right service for your family, we ask a lot of questions, listen carefully to your answers, and then make good assessments based on those answers. We will provide you with the best available options and let you make the final decision. Our philosophy is to act like a home comfort doctor. We prescribe the best treatments to make the discomfort go away. 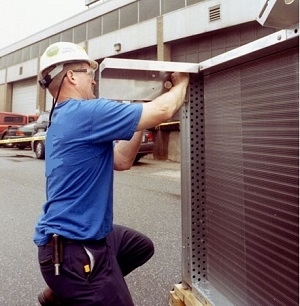 Doing the job right proves to be more cost-effective than doing it cheaply. If your home is not as comfortable as you want it to be, call Steele Mechanical, LLC Air Conditioning and Heating today and let us work with you to make it right. If you would like to know more about our New Jersey heating and air conditioning company, please call 609-259-3210 or complete our online request form.